Vauxhall Luton, the UK's most productive van plant, is the first facility in Europe to achieve a top manufacturing benchmark. The Built in Quality (BIQ) Level 4 honour has been awarded to the plant in recognition of its world-class quality control standards. Out of 396 General Motors facilities worldwide, Luton is one of only three vehicle manufacturing sites to be awarded this honour. Auditors visited the plant last year to check the plant's progress against a check list of 95 different items affecting the quality of the vans built at Luton. Quality control is so sophisticated at Luton that activity has shifted from detection to prevention, a hallmark of manufacturing excellence. 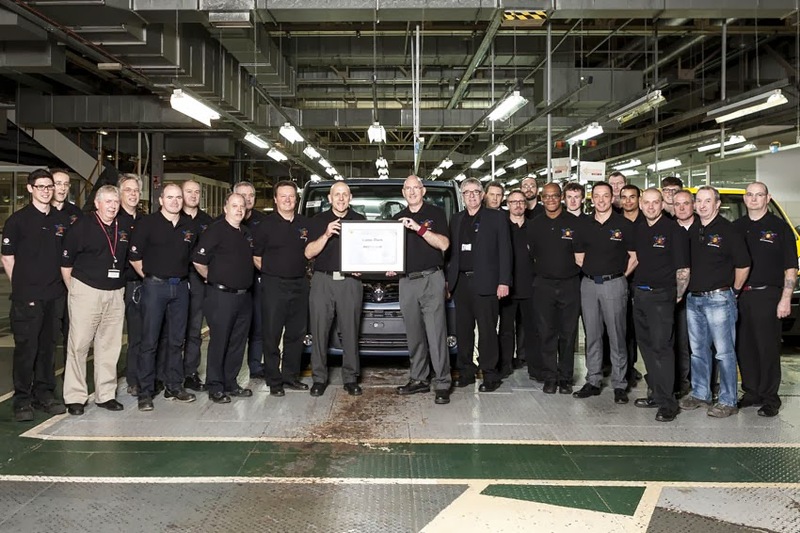 "We are delighted Vauxhall Luton has been honoured for its excellent work on quality control and assurance," said Duncan Aldred, Vauxhall's CMD. "Achieving BIQ Level 4 recognises the dedication, hard work and commitment that the entire Vauxhall Luton team put in to building the multi-award winning Vivaro van." The Luton van factory is currently ramping up to build the new Vivaro which goes on sale later this year. Facility changes have begun with important upgrades already installed in the body shop. Over 40 per cent of content for the new vehicle will be sourced locally. The plant and associated agencies directly employ over 1,200 people in the Luton area, and is a significant contributor to the local and wider UK economies.